Based in Lane Cove, Your Choice Vending provides a full vending service in the Greater Sydney Area, and we are well placed to quickly access the city and all Sydney suburbs. If you have more than 50 employees and you like the idea of having a free vending machine at your premises, there are three ways you can contact us at Your Choice Vending. 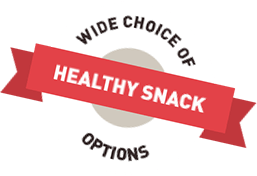 The choice is yours at Your Choice Vending, so contact us today and we’ll come to you for a free onsite assessment anywhere in the Greater Sydney Area. Call into our office at Unit 8, 15-17 Chaplin Drive Lane Cove. Give us a call during normal business hours on 1800892726. Simply fill in the form below and we’ll get in touch with you in 24 hours. 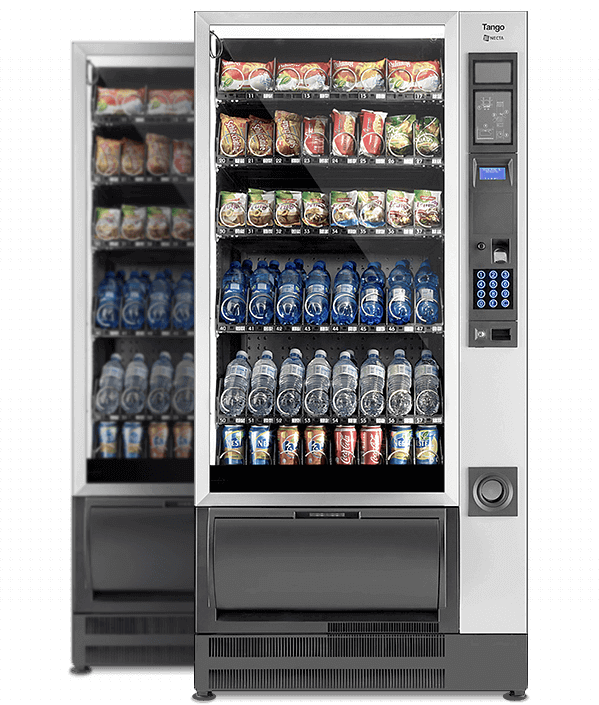 You’ll find our vending machines in all sorts of different workplaces and establishments, from a swimming pool in Botany and a warehouse in Wetherill Park to a commercial complex in Parramatta and a motel in Rooty Hill. Wherever vending machines are needed, we’ve got vending in Sydney covered. And we have a drink, snack, or combination machine to suit every kind of location. Your Choice Vending is not like other vending companies. We don’t lease out our machines for profit, we provide them lease-free to any premises with over 50 staff. And we not only stock them and maintain them for free, but we also allow you to decide what goes into them. We offer all the popular brands of soft drinks and confectionery, plus a big range of alternatives for the health-conscious workplace. And there’s another thing that sets us apart from other vending services – not only do we not charge you a cent for having our machine in your workplace, we’ll restock it as often as you want, keep it maintained and in good working order and, if something does go wrong, provide a same-day response to repair it. An Australian owned and operated business, Your Choice Vending is a member of the Independent Vending Machine Association of Australia, and we pride ourselves on providing an exceptional level of service to our customers. Our vending machines are modern, user-friendly and reliable, and are equipped with Vend Detect technology that ensures your money is not taken until your selection has been delivered.